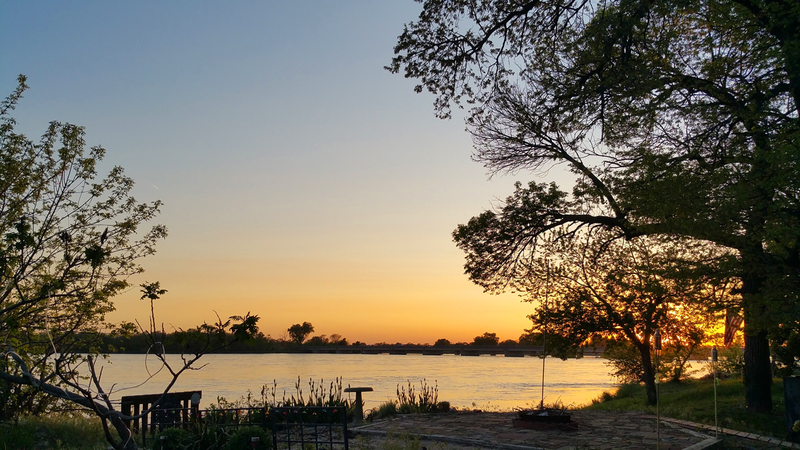 River lots provide some of the most scenic expansive views of the Platte river. Often in early spring (move in time), the river shows her strength and power as it is common to see 80 ft trees floating downstream. Generally the height of the river at the bridge is between 16 - 17 ft high and creates a great habitat for fishing. Once the summer months arrive, the river levels go down and it makes accessing the sand bars so much easier. You can find the current height of the river on the NOAA website.